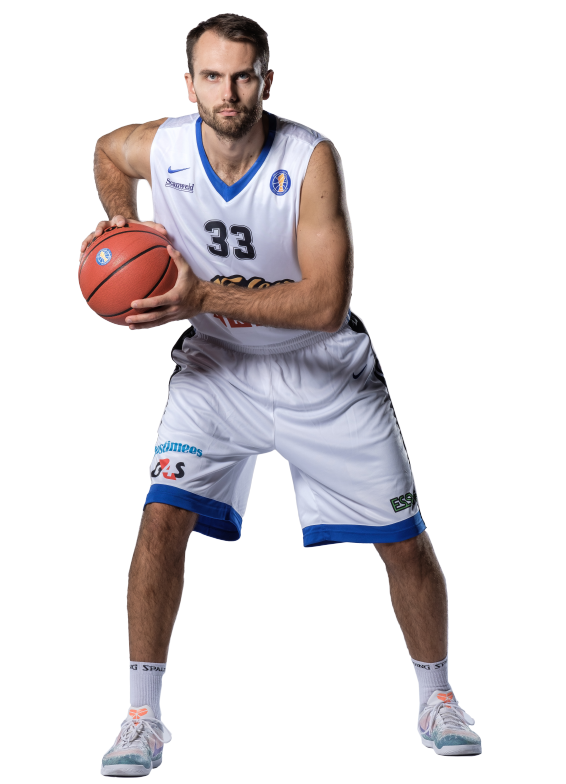 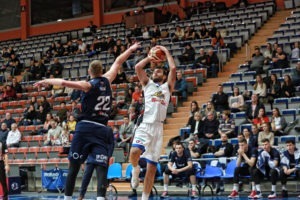 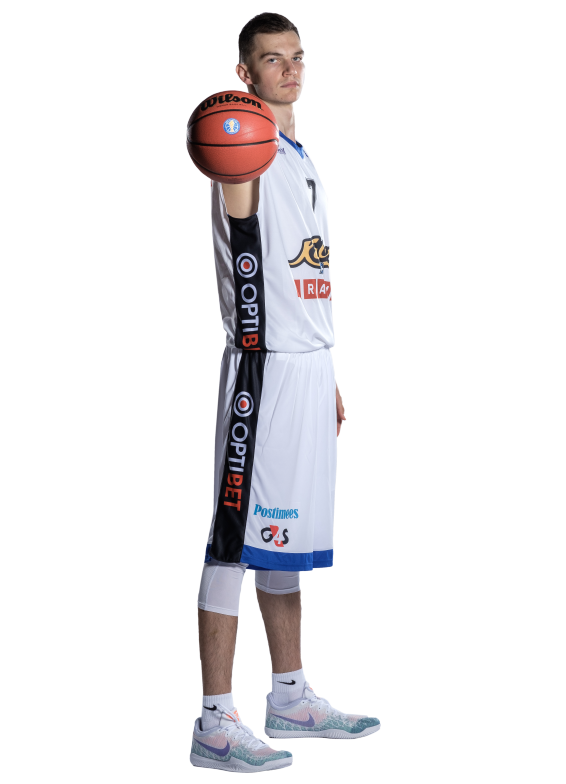 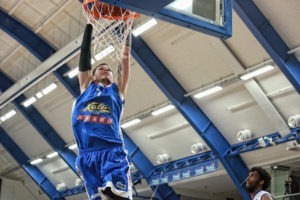 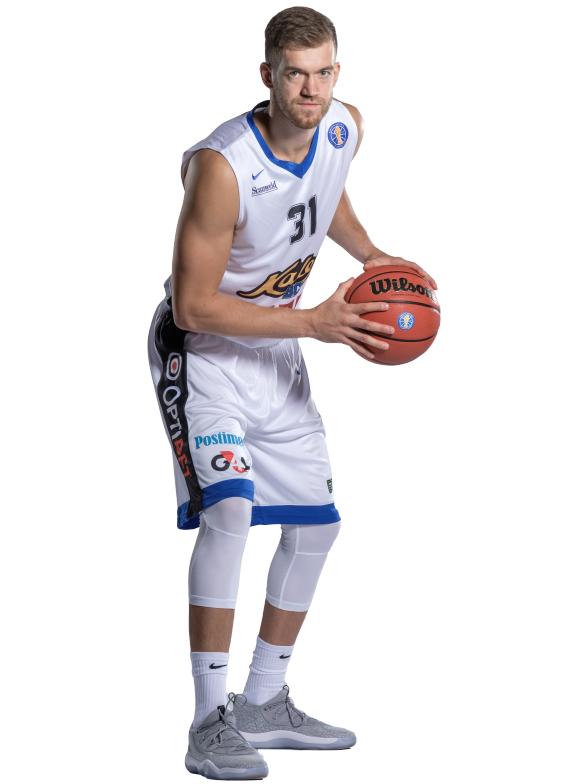 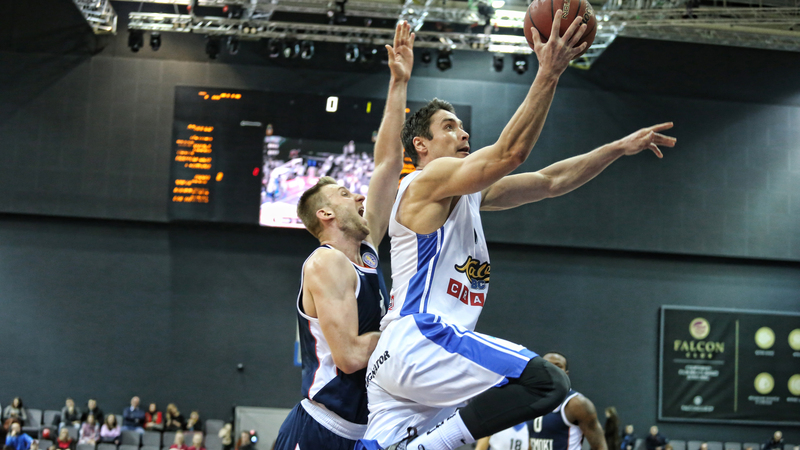 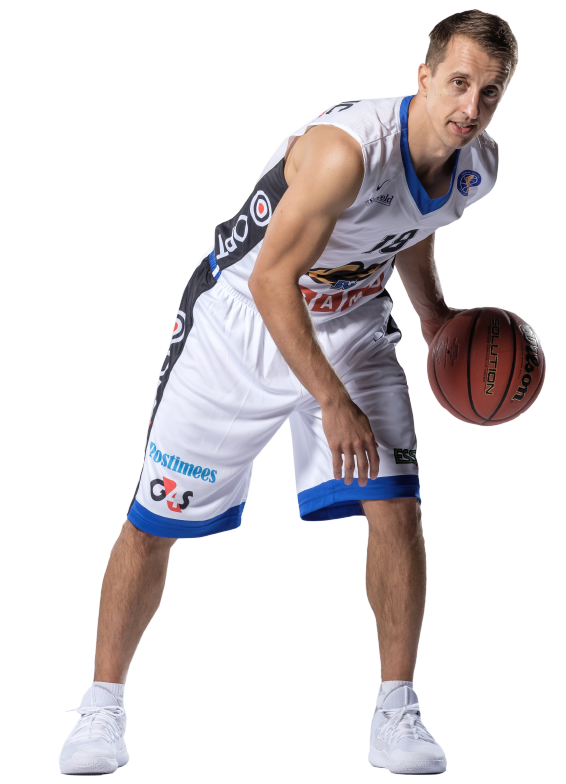 BC Kalev/Cramo started the new year in VTB with a win against Minski Tsmoki 95:82 (55:36). 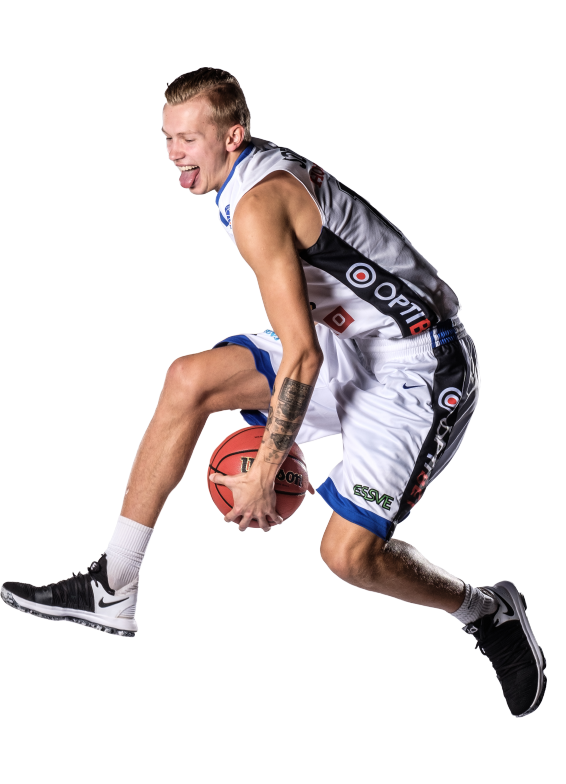 Arnett Moultrie had a big 22 point and 12 rebound double-double, Chavaughn Lewis added 17, Janari Jõesaar 14, Branko Mirkovic 12, Reggie Lynxh 10, Kristjan Kitsing 9, Kristjan Kangur 6, Tanel Kurbas 3 and Martin Dorbek 2 points. 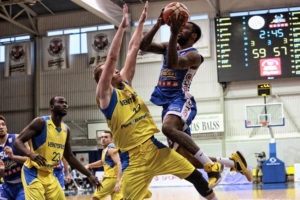 Tony Wroten was not able to make a VTB debut as he got sick in a couple of days before the game. 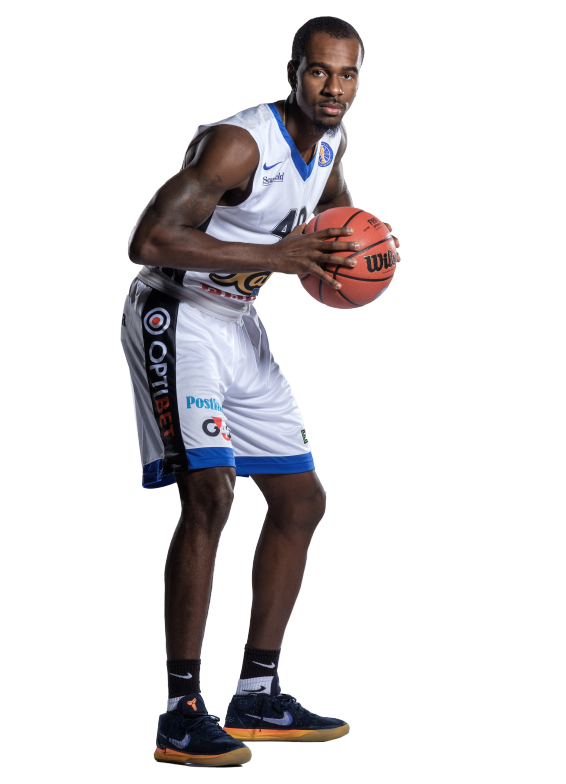 Devon Saddler had 20 points for Minsk, ex-Kalev player Vitaly Liutych finished with 12 points. 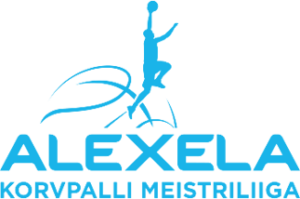 For Kalev, it was their fourth win from nine games against the Belarussian top team. 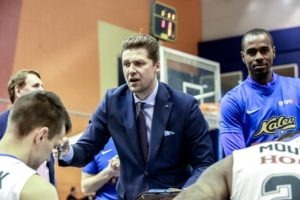 6 wins and 7 losses puts Kalev on the eight spot in VTB. 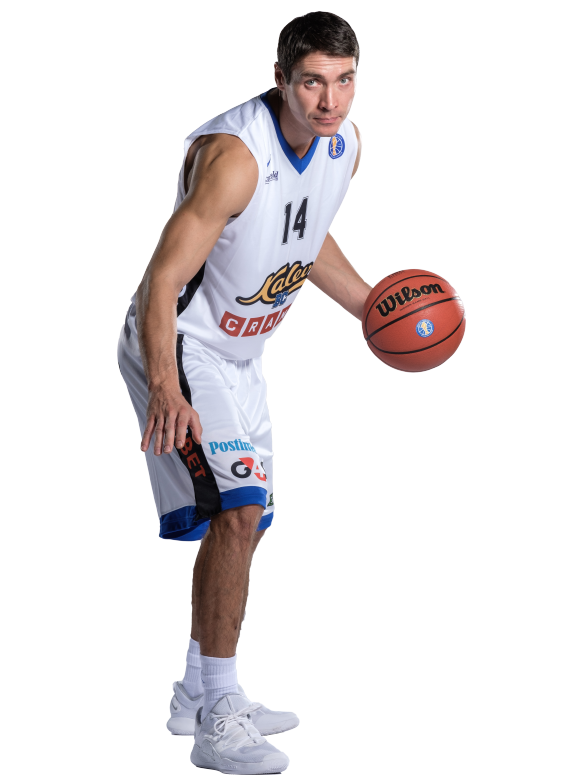 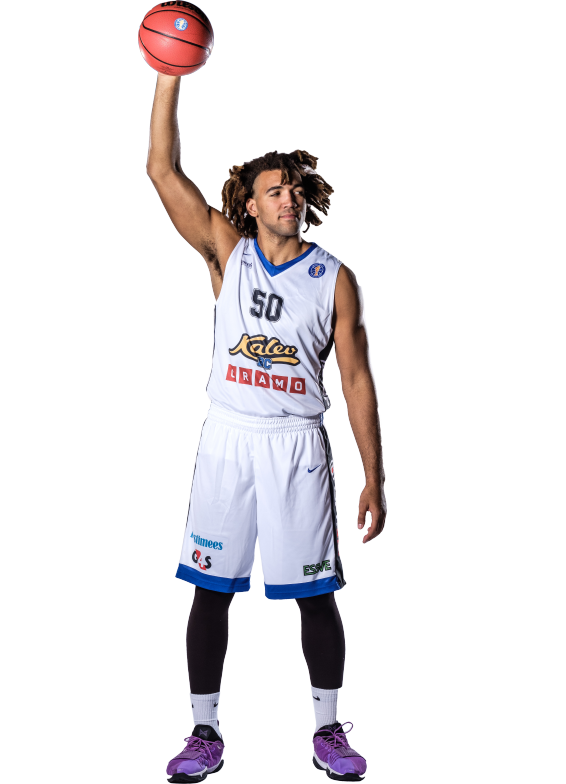 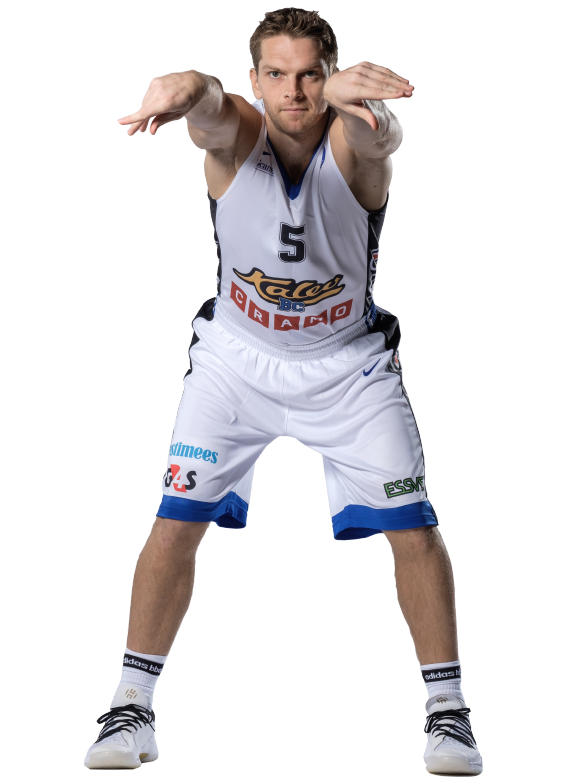 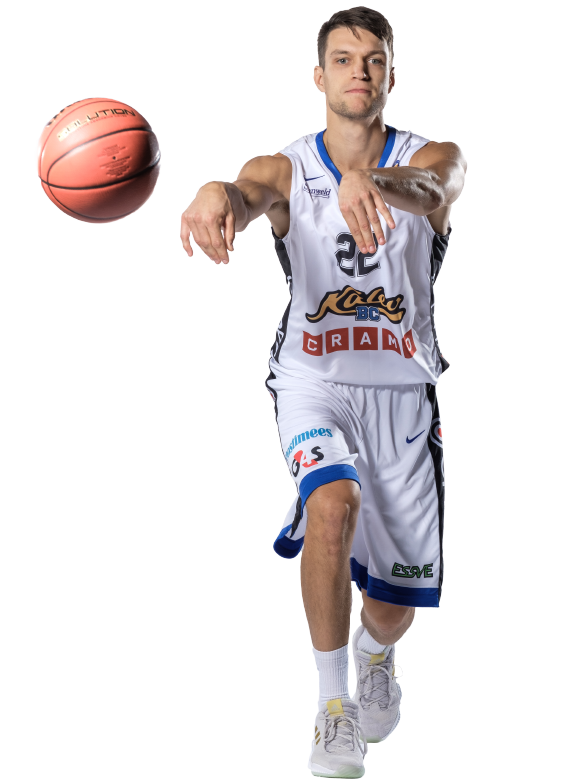 Last year Kalev finished with 6 wins and 18 losses. 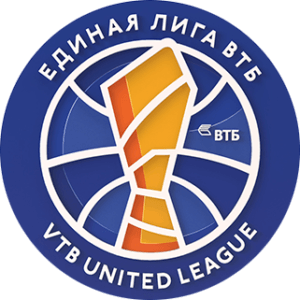 Only undefeated team right now is Moscow CSKA.